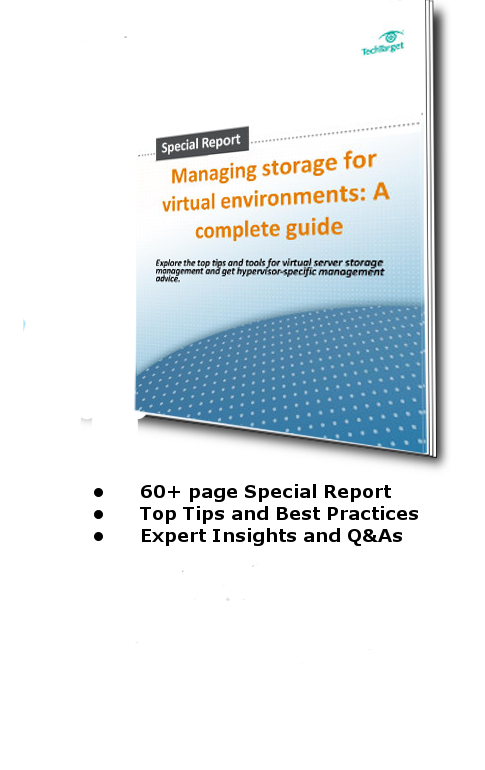 Managing storage for virtual environments can seem like difficult task at first. However, there are actually many ways to simplify and improve your environment reducing lag. Performance monitoring, for example, can help administrators pinpoint the location of a host of problems, while using the right management tools for aspects such as capacity planning can help alleviate those pain points before they even happen.